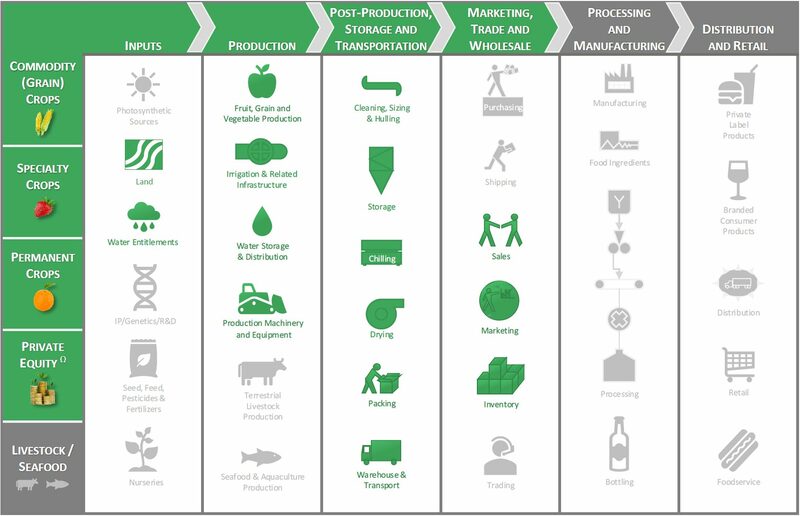 An understanding of the basic value chain for food and agriculture is helpful in highlighting upstream and downstream opportunities. AgVictus’ primary focus is on production and immediate post-production assets along with related value-add, private equity investments. 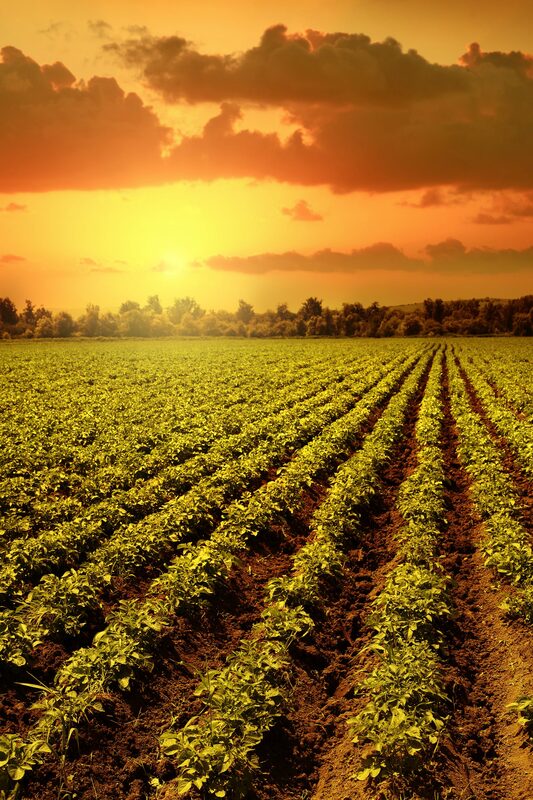 The current market environment favors permanent and specialty crops over commodity (grain/row) crops given current price levels.